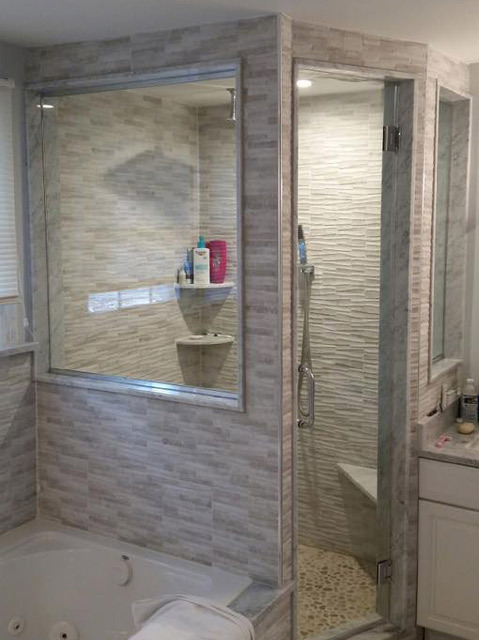 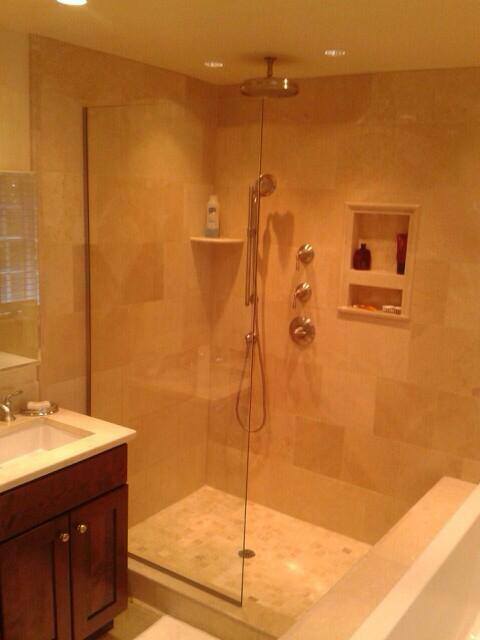 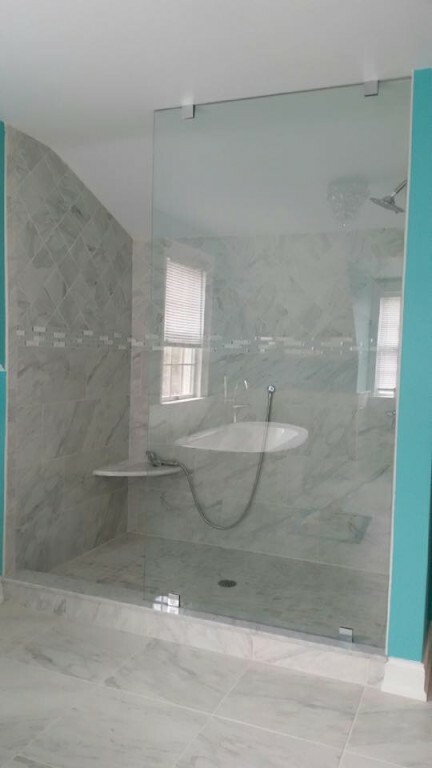 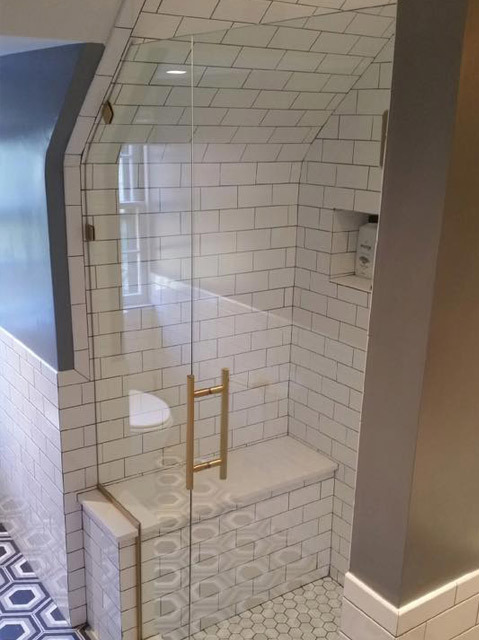 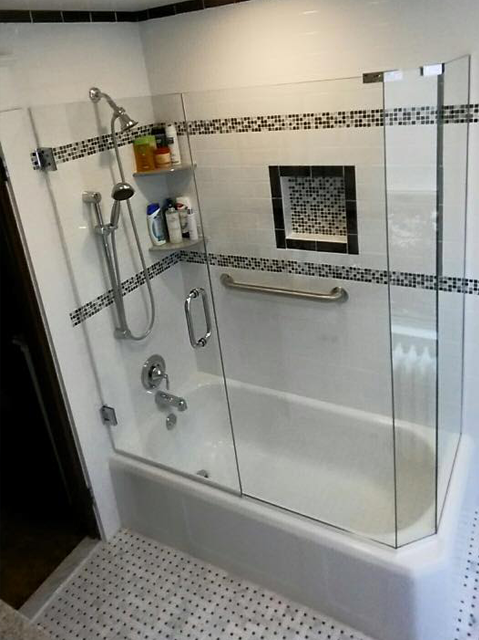 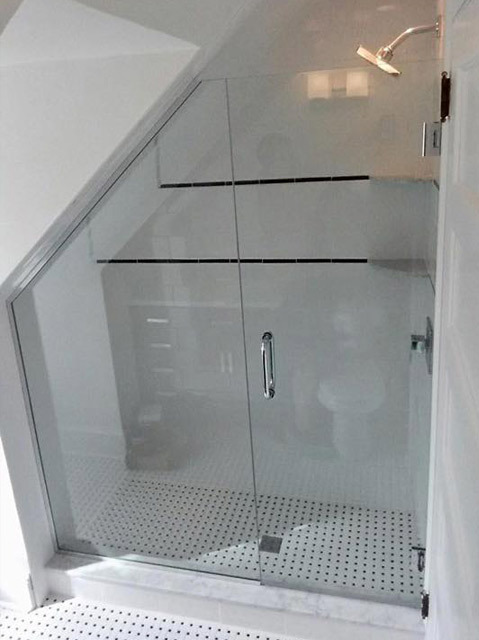 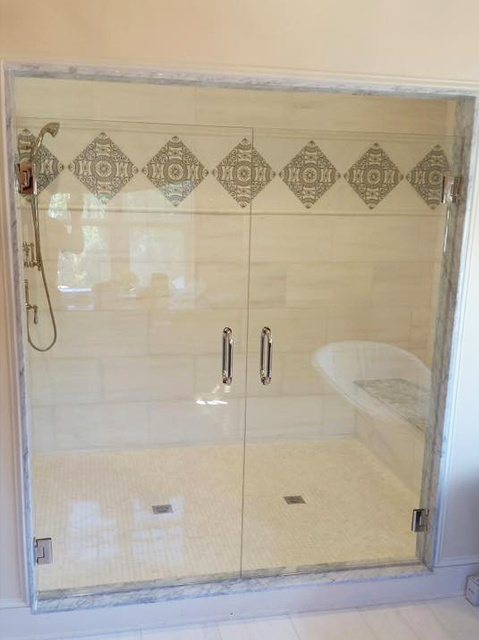 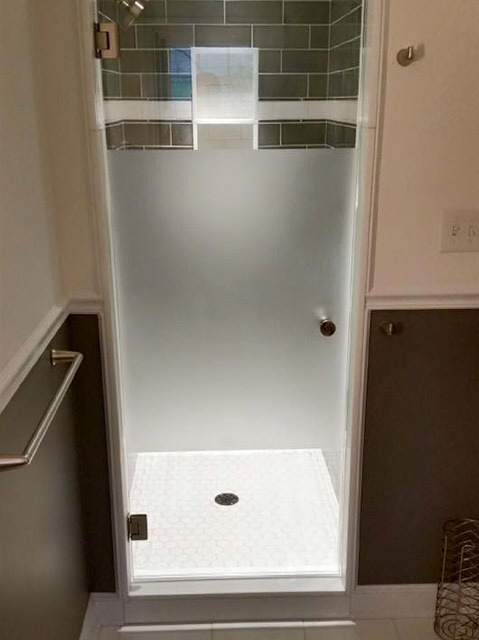 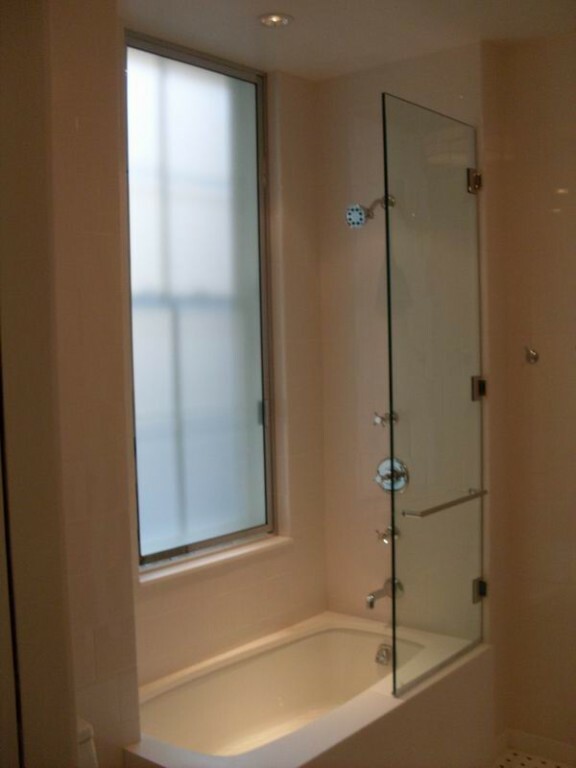 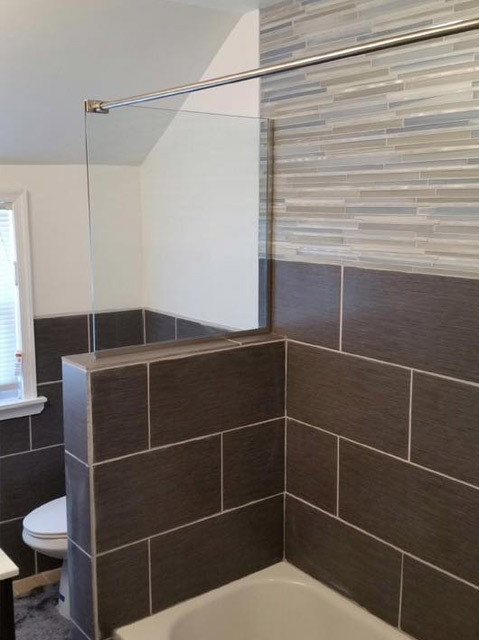 Check out these custom shower installations completed by the Bryn Mawr Glass team. 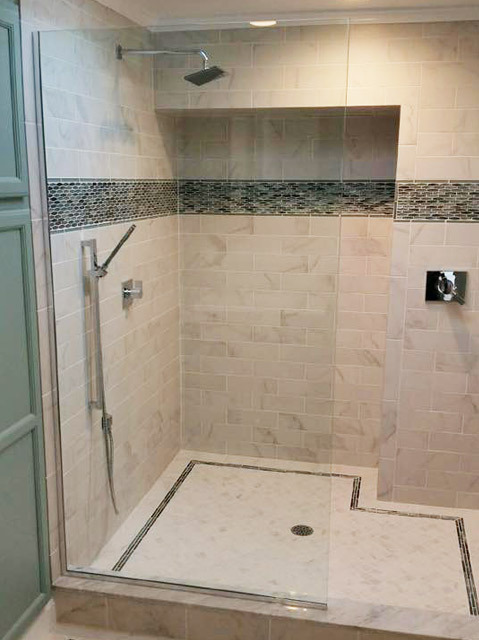 The photo gallery below includes a variety of unique shapes, spray panels, inlines, and more. 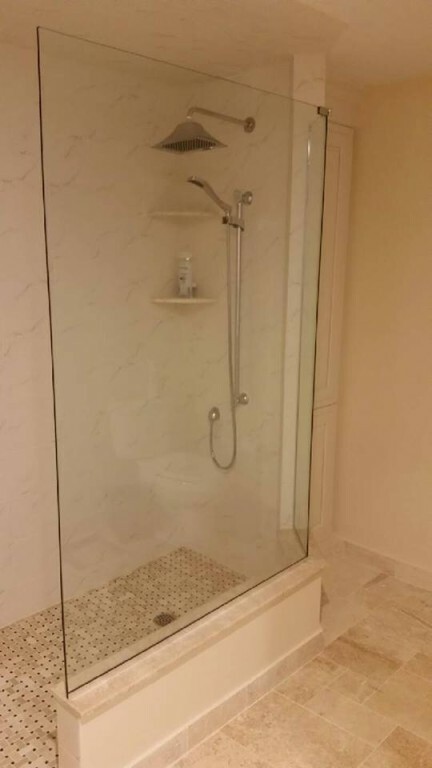 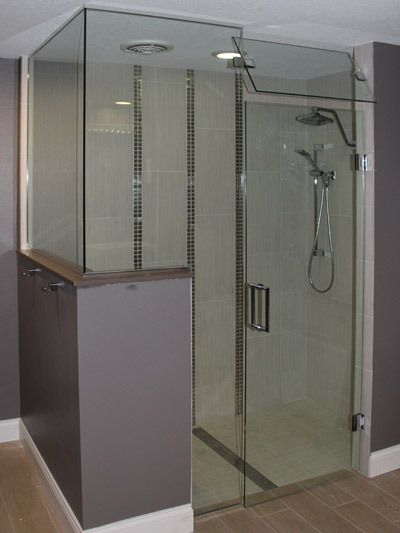 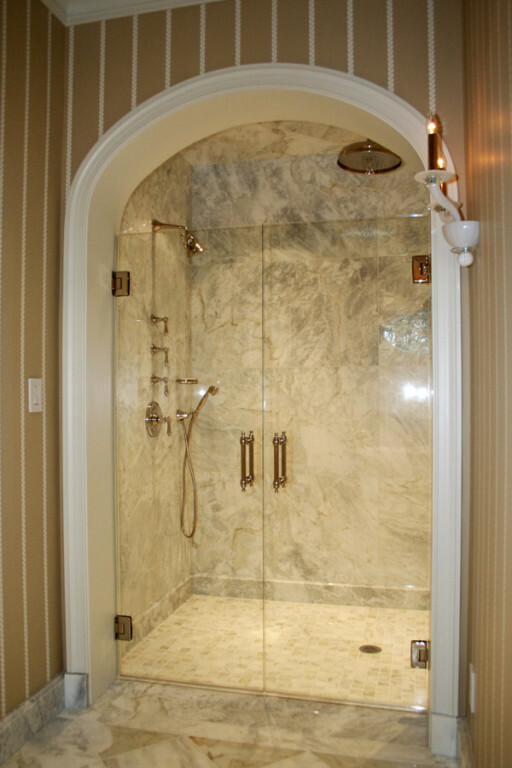 We measure, design, and install each custom shower enclosure.